XOJET, the leader in on-demand private jet charter services, and Etihad Airways, the national airline of the United Arab Emirates, announced an agreement to offer seamless, best-in-class service and connectivity for guests traveling on XOJET within the U.S. and on Etihad Airways throughout the world. When flying with Etihad Airways and booking The Residence for the first time, XOJET’s existing clients who are members of the Preferred Access and Elite Access programs, will receive Gold Status with Etihad Guest, the airline’s loyalty program for frequent flyers. 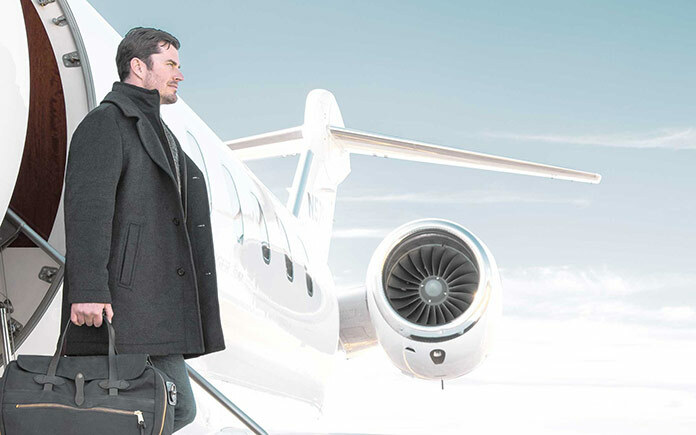 Etihad Airways will also offer each eligible XOJET guest complimentary chauffeur service and airside connections, a dedicated concierge service, as well as lounge access, where available. In turn, Etihad Airways guests will benefit from a dedicated charter desk with 24/7 support and complimentary catering, as well as a promotional $2,000 flight credit for first time XOJET flyers. XOJET is the only private jet charter company that offers on-demand service and dynamic pricing for popular flights between 22,000 destination pairs aboard North America’s largest floating fleet of Challenger 300 and Citation X jets, with as little as 12 hours’ notice. With the company now in its tenth year, XOJET’s successful charter model continues to gain momentum as the smart alternative to jet cards and fractional jet ownership. The Residence has completely redefined the landscape of premium commercial air travel with a private three-room suite, including a living room, double bedroom, and private bathroom, as well as a dedicated Savoy-trained Butler and onboard Chef. The Etihad Lifestyle Concierge team delivers a highly personalized experience, offering a range of services including dining reservations, entertainment bookings, special events, destination information and lifestyle services. On the ground, a VIP Concierge team assists guests with all check-in and security formalities. From the U.S., The Residence is now available for guests traveling between New York (John F. Kennedy International Airport) and Abu Dhabi on the airline’s award-winning A380 daily nonstop flight. Beginning in June 2017, Etihad Airways will upgrade its second daily flight to an A380 aircraft.